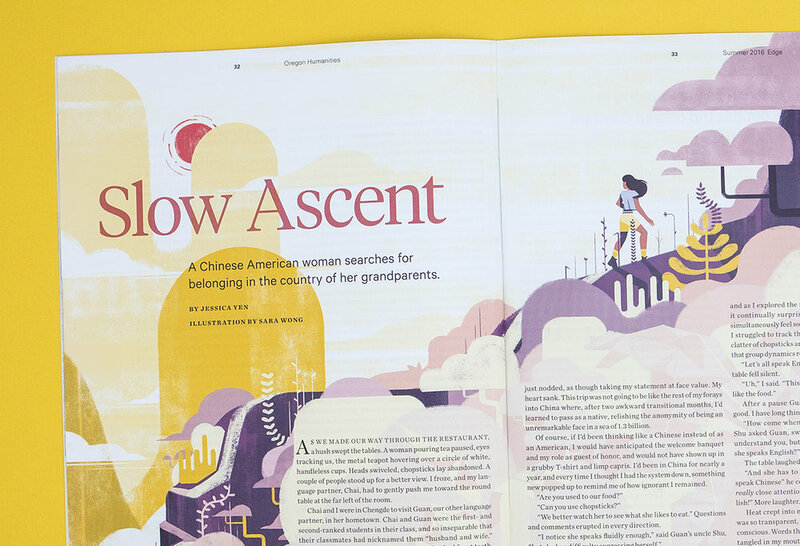 We provide art direction for Oregon Humanities Magazine and had the pleasure of working with the staff to create an editorial experience online for their rich programming and editorial content. The website needed to integrate with a significant legacy of content, essays, articles, slideshows, and events. We also support the organization through the design of print collateral, guides, annual reports, posters for event series, brochures, and more.